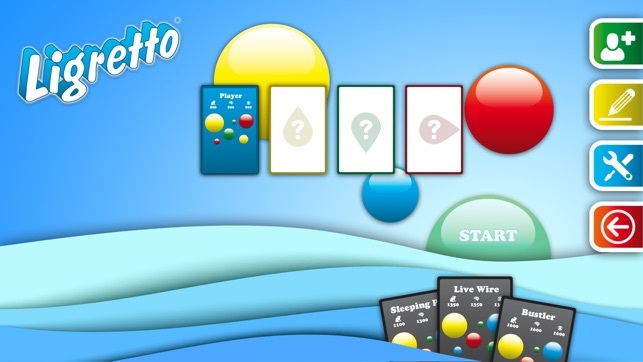 Ligretto, the fast-paced card game is now available as an app! Speed, good deduction skills and quick reactions are necessary in this game. Fascinating, entertaining and amazingly simple! 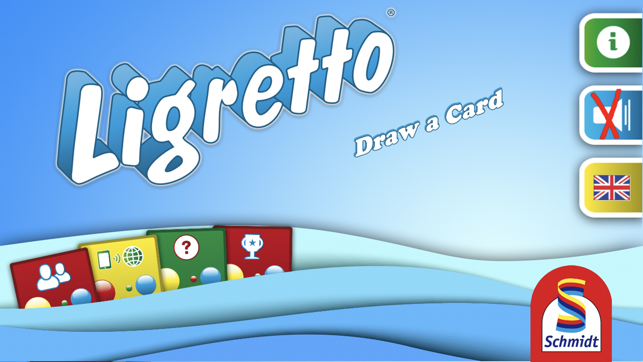 Up to 4 players trying to be the fastest in emptying their Ligretto stack in several rounds. The rules are very simple. A yellow 4 is placed on a yellow 3, and so on until the first player has emptied his Ligretto stack. Then the round is over. 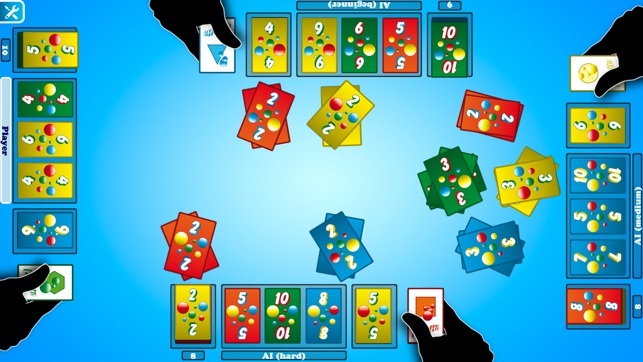 A fast-paced card fun for young and old, in which the cards nearly fly around inside your iPhone or iPad. 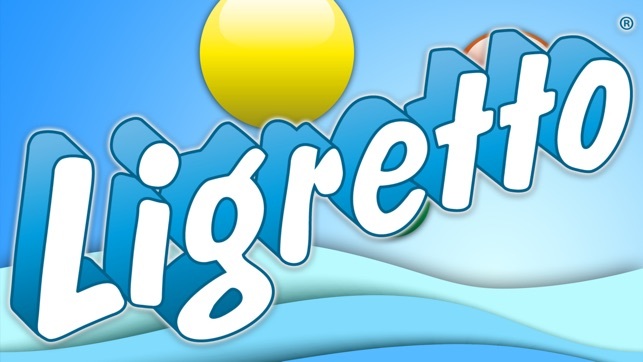 Against the computer or online with connected opponents, Ligretto is digitally as fast as physically, exciting and fun. · Games in different difficulty levels against the computer! 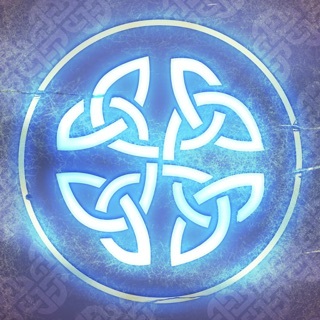 · Play with up to 4 players on one iOS devices! · Play online with players from all over the world! · Tutorial to learn the game easily! · Any number of player accounts available! Ligretto, there is no faster game! This game is fun and addictive. There are a couple of downsides. One is that it freezes up before you can finish about every third game. Sometimes it freezes before you can even get started. It just sits on the game screen and doesn’t deal any cards and the app must be closed and restarted from the beginning. Set up is a bit tedious, you have to add the AI players one at a time and it doesn’t let you automatically set the level of difficulty for the game, you have to create new AI players and set the speed manually for each player. If these things improve it could easily be my favorite game app. I bought this game. The game looks fun but can’t play it because the orientation is not right. Can play it but have to play upside down. Not enjoyable. Please fix.